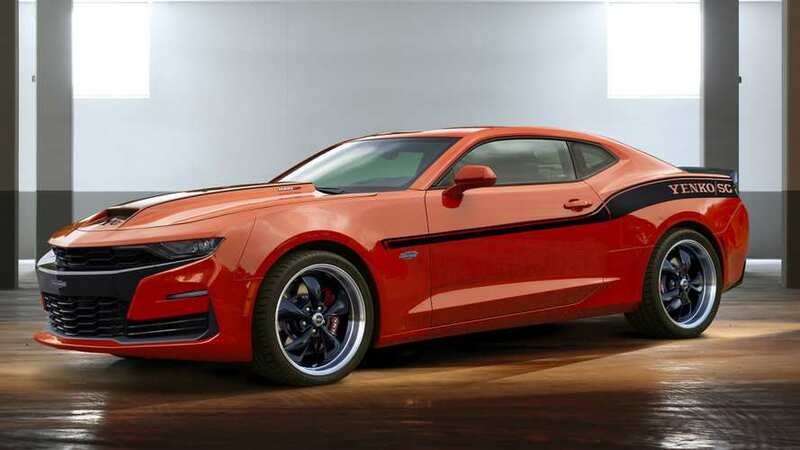 For some extra cash, you could shoehorn a 1,000-horsepower engine into your Camaro SS. Can’t say we’re not impressed with the finished product. 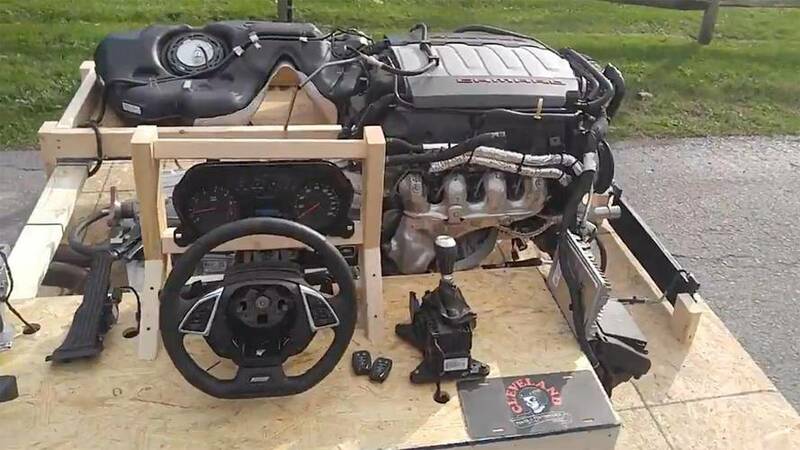 Don't worry about your crate engine starting because this one runs before you even install it. 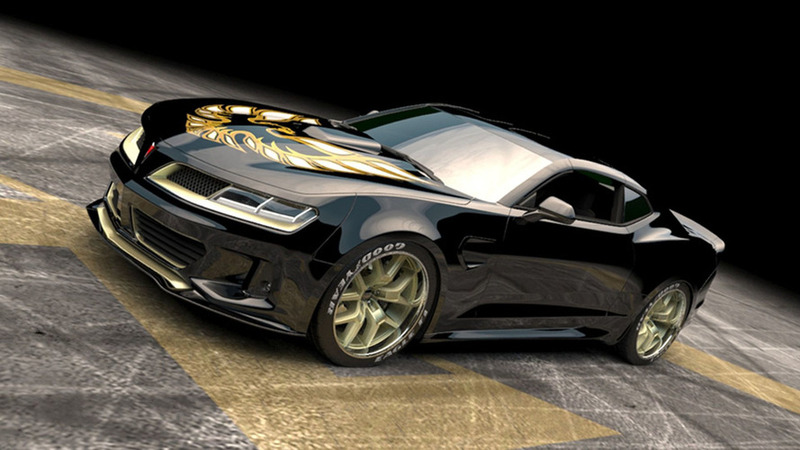 If you like these looks, the Outlaw Edition Trans Am has the same looks but with a supercharged 6.2-liter V8. 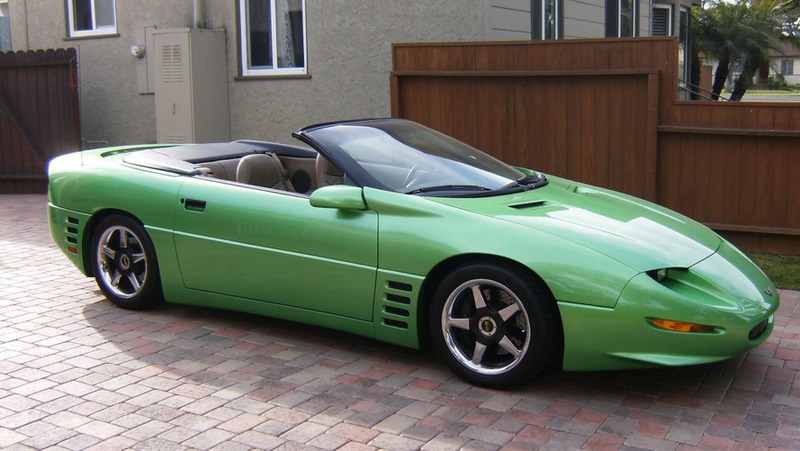 The '90s will never die, especially with this thing in your driveway. 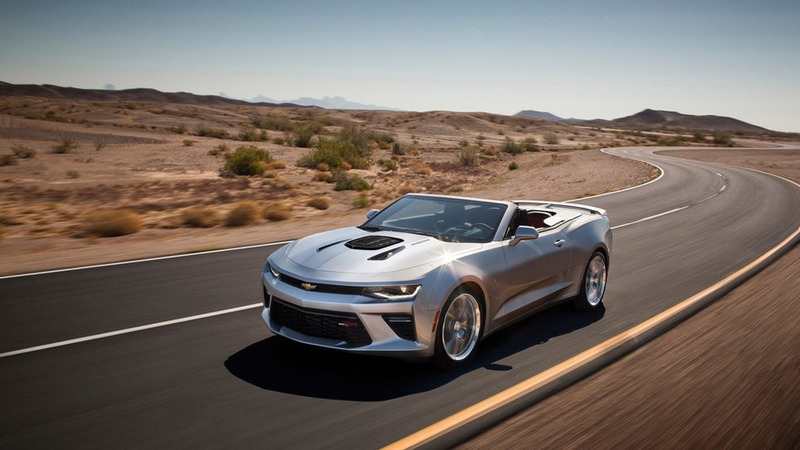 And for $59,999, it can be in your driveway. 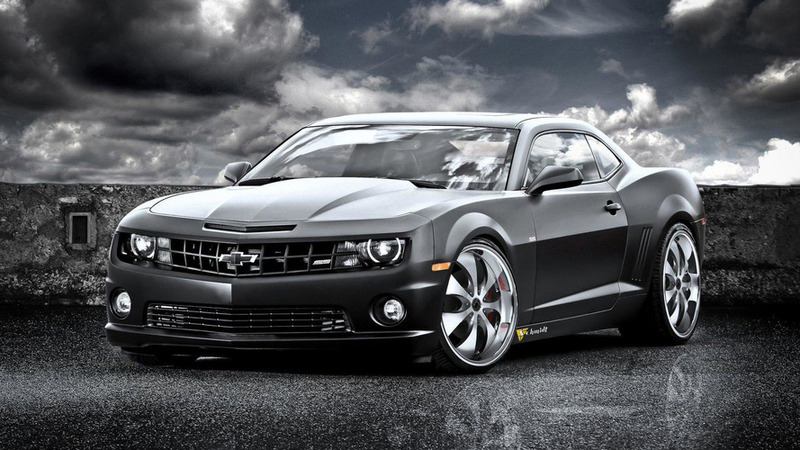 Huge wheels, slammed stance. 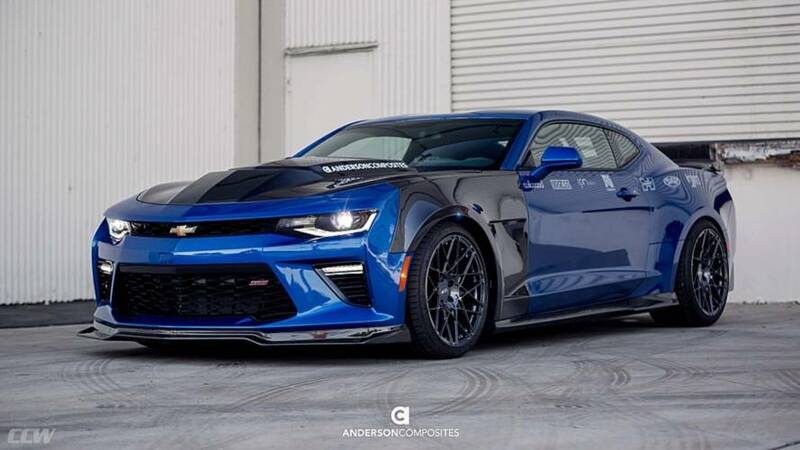 Because SEMA. 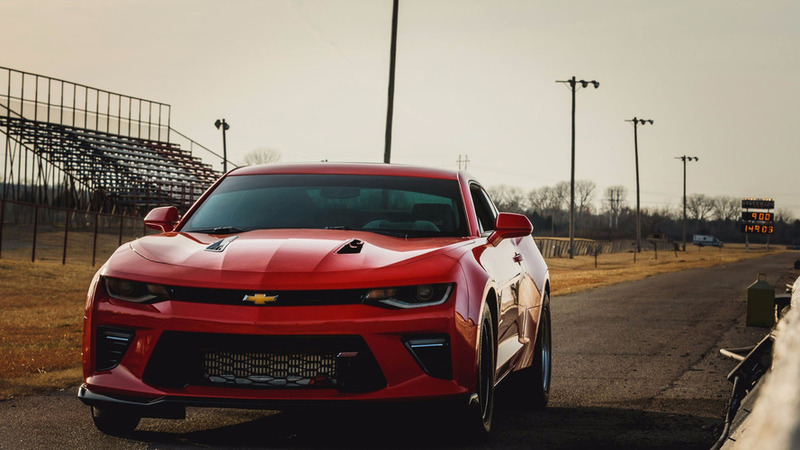 Turbo AutoX Concept is ready for your tightest cone course. 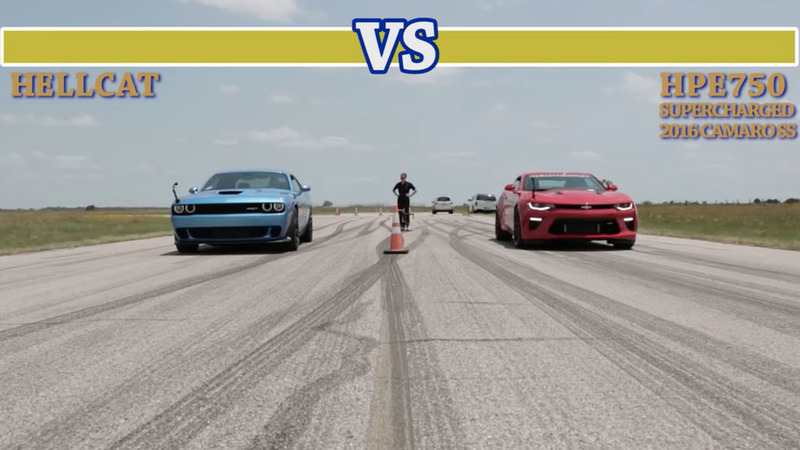 The Camaro's legacy of being a powerhouse at the drag strip looks safe for the future. 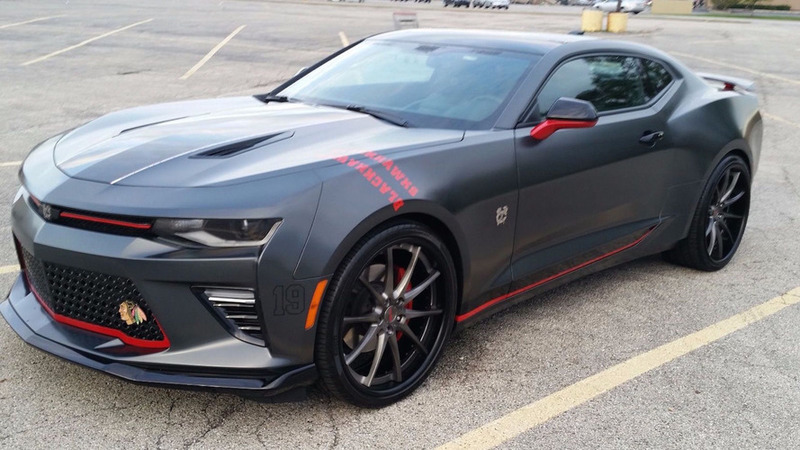 The upgrade offers a serious upgrade to the Camaro's stock 455 hp. 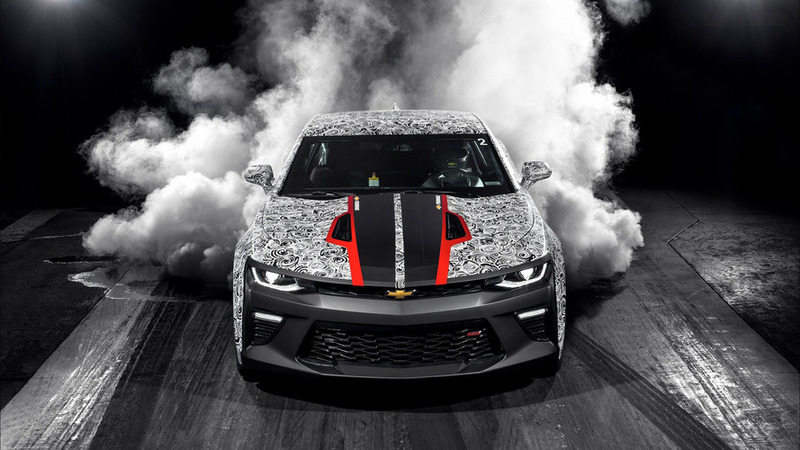 Callaway Cars is previewing a beefy upgrade tailored to the 2016 Chevy Camaro set to receive a supercharger kit. 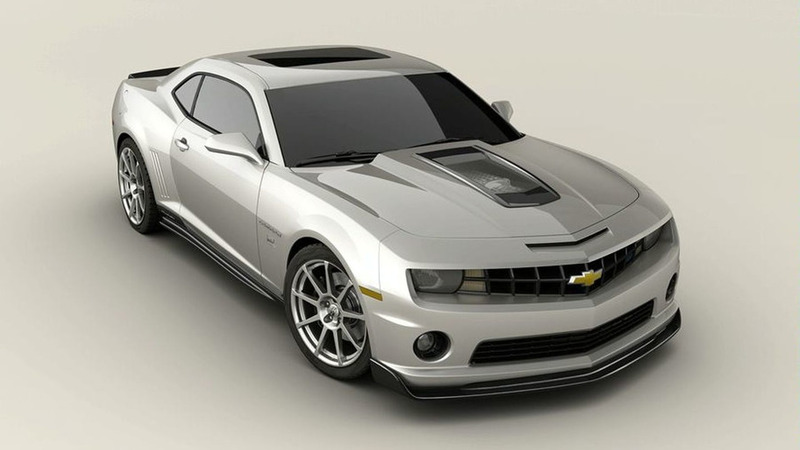 Tuner adds a compressor kit that dials up power to 625 PS (460 kW) on the 6.2 liter V8 engine. 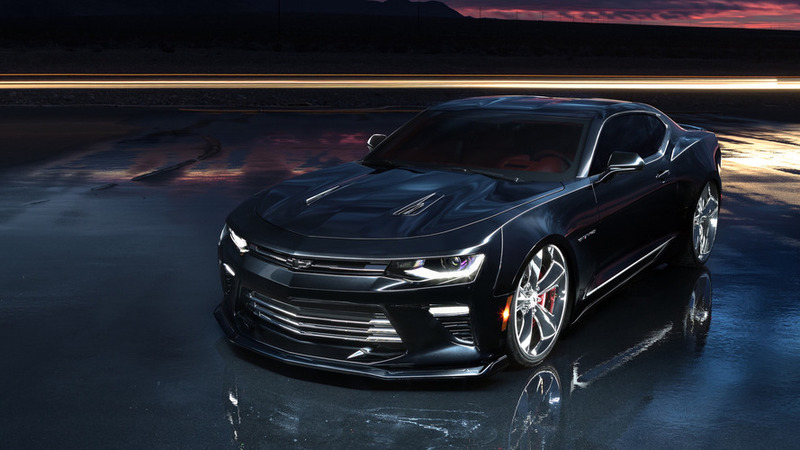 Only 25 of these special edition cars will be built and each will sell for $76,181. 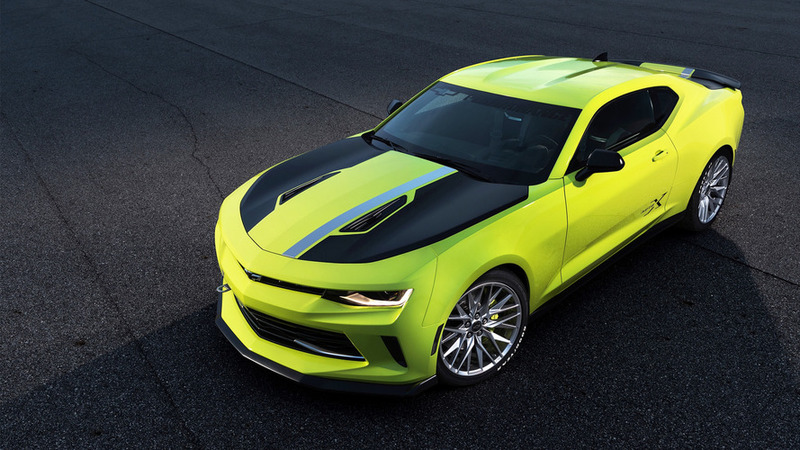 The Geiger Camaro should be able to rocket from 0-100 km/h in less than 5 seconds, before hitting a top speed of 314 km/h (195 mph).